Preparation Tips for CAT Exam | How To Crack Common Admission Test? The Common Admission Test is a mandatory exam to pass for all the students willing to pursue their master’s degree in management. It is not a compulsion but who doesn’t want to enroll themselves in best colleges like IIM. Hence it is very necessary for the aspirants to adopt the best CAT Preparation Tips 2019. With barely a few months left many of the students to seem confused for what to do? How to prepare? What to include and what to leave? The confused minds can never perform well when it comes to the real test until they adopt the best CAT Preparation Strategy in order to crack the exam easily. Straightaway drop all your doubts, here we have made certain efforts to ease your difficulty. You can find a very organized CAT Preparation Plan to take a follow-up. Flushing out all the toxins of negative thoughts and pre-conceived notions works best when a fresh start is required. Start your preparation with a fresh mind and strong determination. Don’t let demotivation affect you. When you feel low recall what you have started. Whenever it is about competitive exams it is the first question we ask for. Coaching is no guarantee to success. No preparation can be equivalent to the marks obtained when your fundamentals are clear. 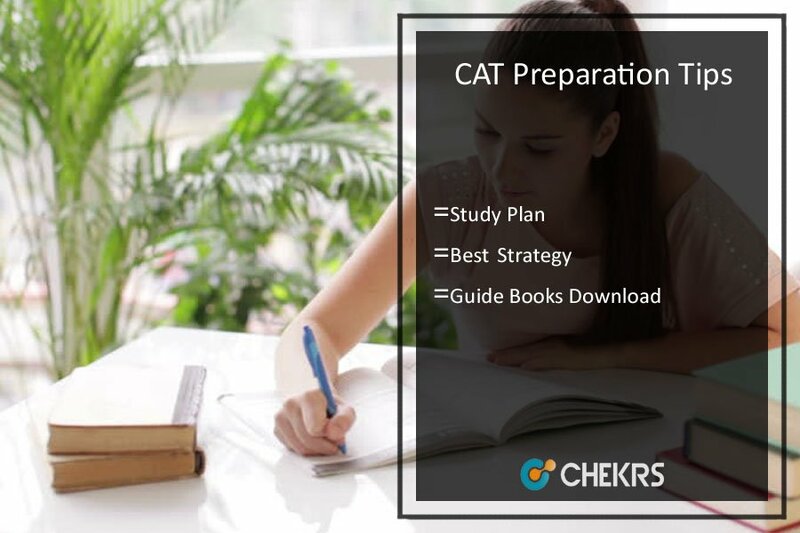 Hence adopting the proper Preparation Tips For CAT turns out to be beneficial to crack the exam easily. All of the competitive exams ask simple questions which require simple and basic concepts. This activity helps you to be well versed in a consolidate preparation. The optimum preparation can be implemented well when there is a full practice of solving questions within correct time. There are various CAT Preparation Tips For Beginners which one can adopt to crack the exam easily. One can either practice it online or solve their series by setting a stopwatch. With the clock in your hand, you can evaluate how much time you are taking to solve different section and question types. It is extremely important for those students who are planning for self-studies to get the best CAT Guide Book. 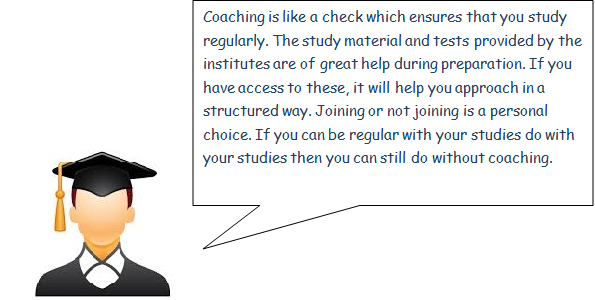 You can buy some good refreshers or ask your friends to share their coaching substitutes and CAT study plan. Getting those study material can increase your ability to solve question papers with high standard bar. Engaging in exams mean giving no time to own self. Take out time for your activities such as playing, sleeping, etc. Getting involved in activities which boost your mood helps in relaxation of mind. Focusing on strengths is a great way to diminish all other negative thoughts that may bring down your motivation. Focusing on what you know also helps to boost confidence. Therefore all the aspirants of CAT 2019 must now adopt the above mentioned necessary information in order to easily crack and CAT Exam with flying colors. Fantastic article !! I have been searching for this type information on CAT preparation because in future i would like to get in a good B-school and this article has been a great source of information for me and very helpful for those candidates who are willing to prepare for CAT examination.Thank You. Going to bookmark this for sure.